Newcastle have been linked with a club-record €60million deal, while Leipzig boss Ralf Rangnick openly discussed his side's interest in the player. "I have a contract here, whether we are in Europe or not," he told Kicker. "That has no influence. "I will continue to play here, with or without Champions League football. I'm very happy here and happy to play for Hoffenheim." 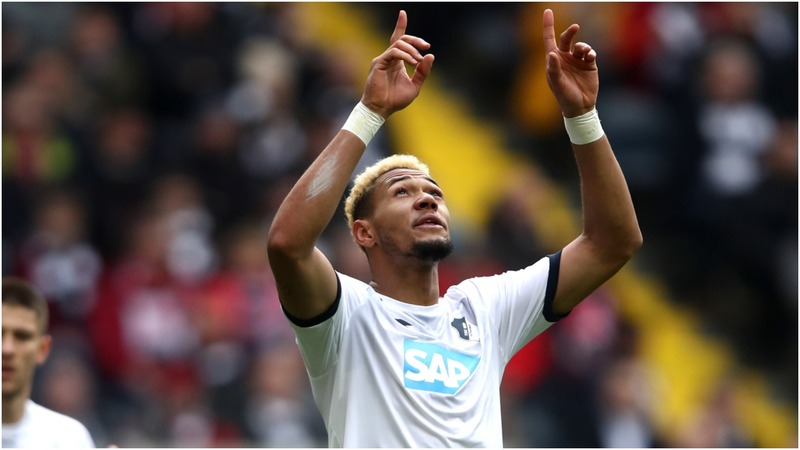 "I worked with [Schreuder] for a while in my first season at Hoffenheim," Joelinton said. "He's very professional. "He was very supportive of me and the young players back then and I'm looking forward to working with him again."